The waves of Porto Ferro (only 15 Km from the campsite), and a course with expert instructors, are available for enthusiasts and newbies alike. 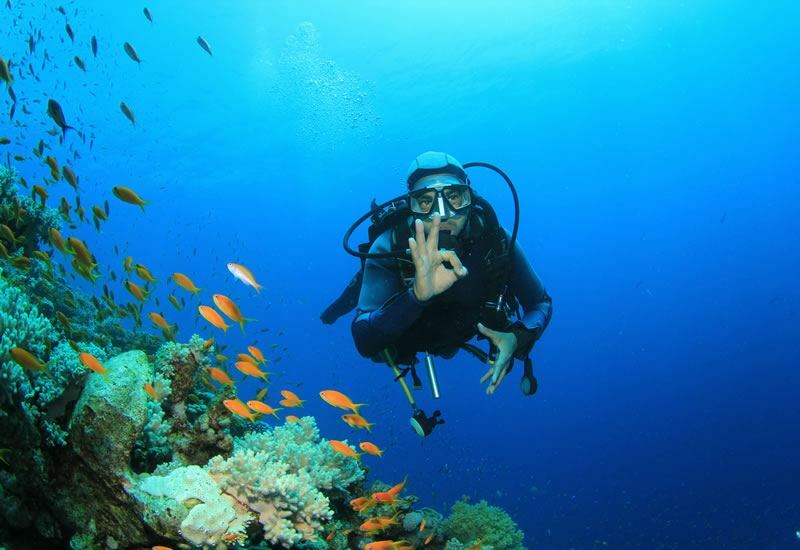 Diving school with instructors and issuing of certification. Excursions in the Porto Conte Marine Reserve and the fascinating underwater caves of the Coral Coast. 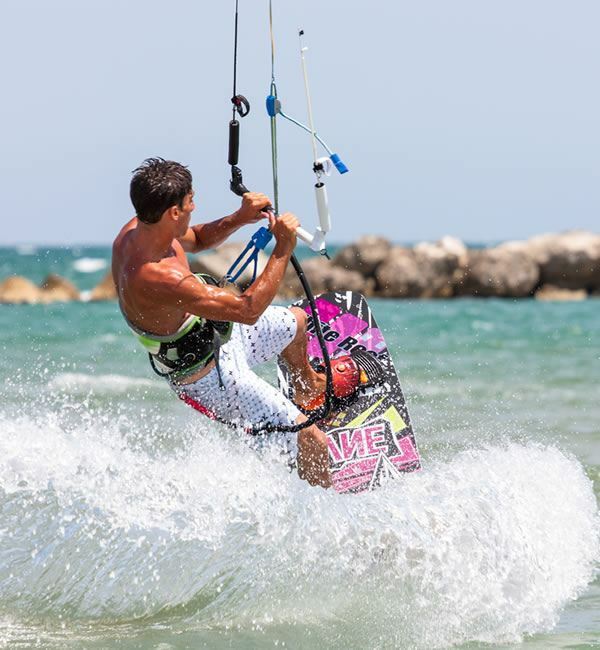 The brand new extreme sport is practised with sensational enthusiasm also in the waters facing the La Mariposa campsite. 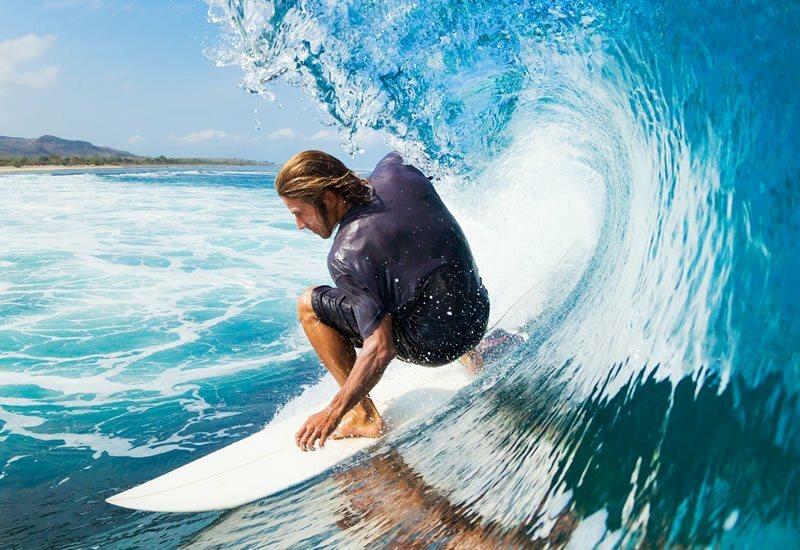 Surf professionals and Fki instructors. 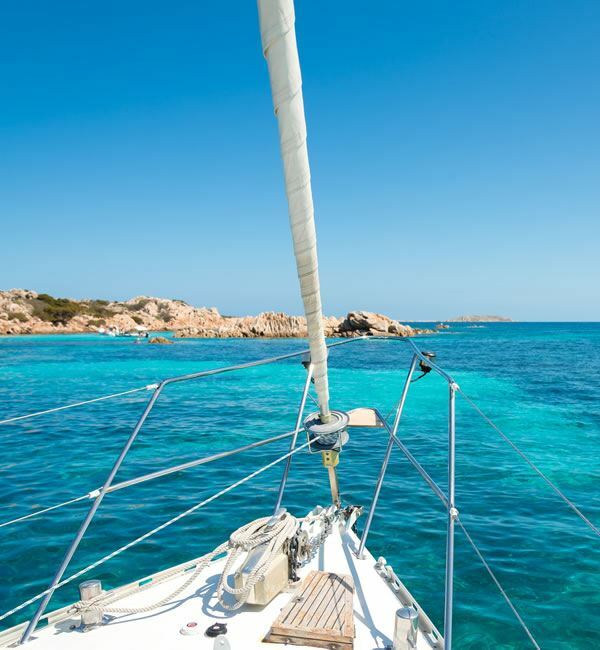 In the tourist port of Alghero there are sailing schools which offer courses also for beginners in the fantastic Alghero Bay. Try the euphoria of free Flight! 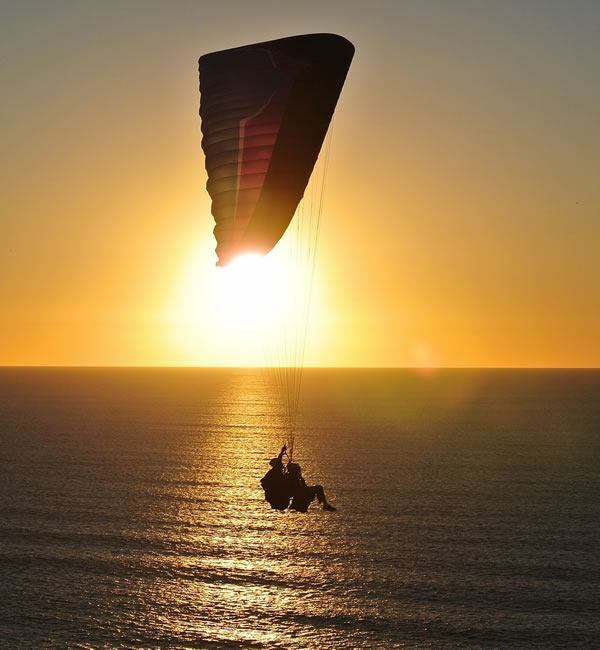 We put you in touch with a federal Paragliding instructor who performs two-seater flights in the evocative flight of Siesta with the view of the bay and the technical flight of the Argentiera. 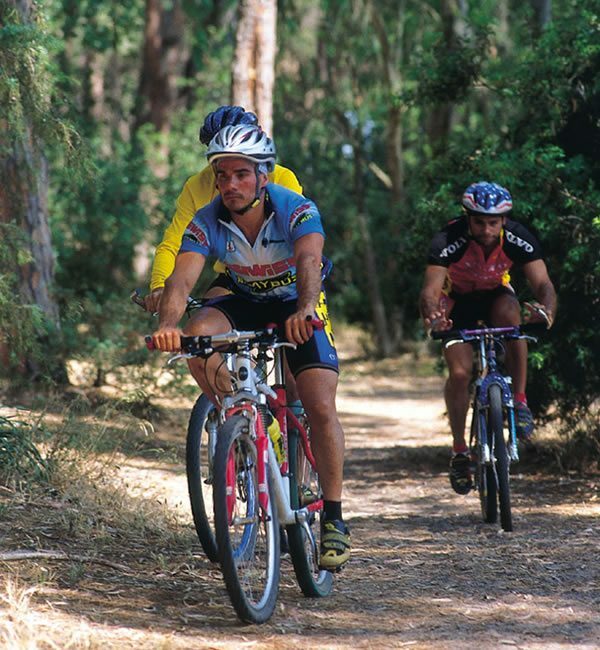 Tailor-made for you guided excursions in the magnificent trails of Porto Conte Park. 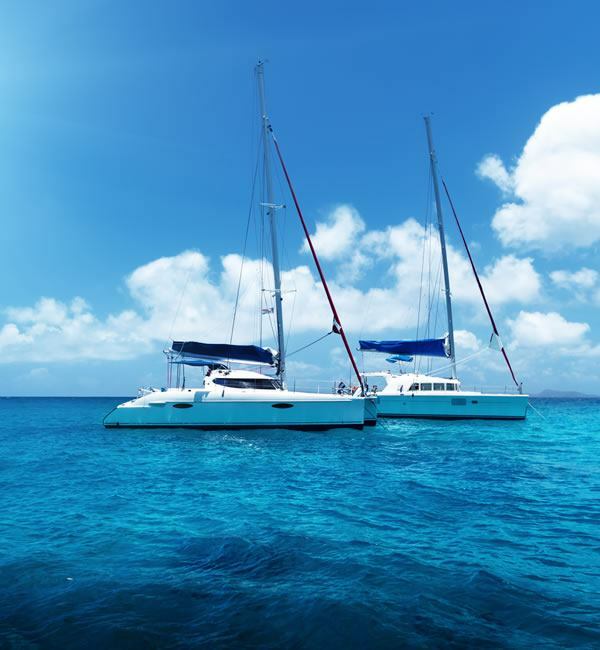 Excursions in the splendid Porto Conte Marine Reserve can be done as well as by sail boat with fast motor-vessels. In the little tourist port there are numerous operators offering day-trips in the bay with on-board lunch and aperitif at sunset. 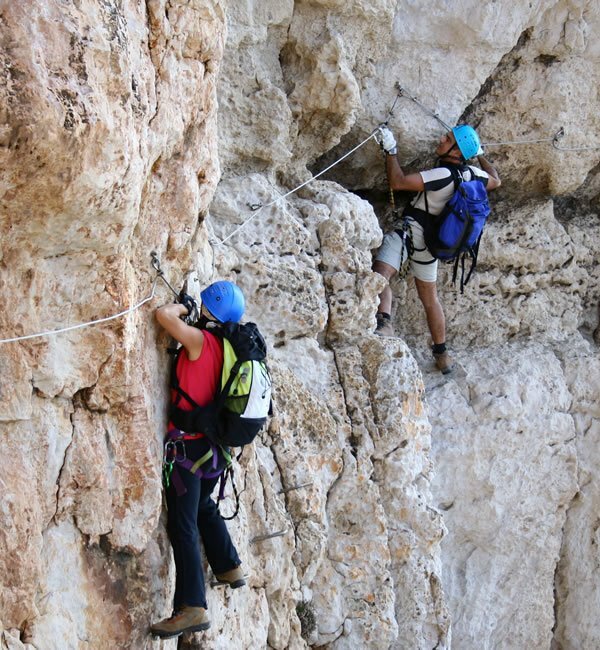 We put you in touch with expert guides to carry out excursions on the splendid cliffs around Capo Caccia, all in complete safety.